Ghetto Style, the debut single by south east Londoners Stephan Benson and Jeff Okyere aka Misunderstood could fast become your next guilty pleasure. Co-written with Maegan Cottone (Little Mix, Britney Spears, Olly Murs), the track is a feel-good blast of '90s pop vibes and smooth R&B grooves reminiscent of the Backstreet Boys and Boyz II Men. With its nostalgic feel, this is a serious earworm that has so far garnered online tastemaker support from Wonderland Magazine, Vents, and Triplehq among others. The pair met while attending the BRIT School and bonded over their love for music and choreography. 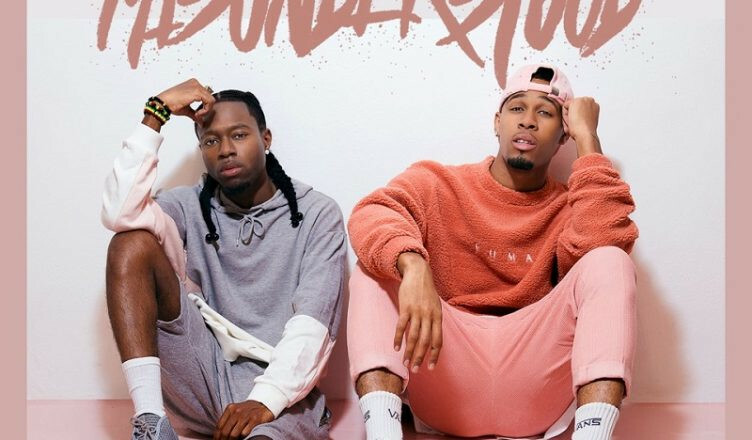 Having built up a loyal fanbase from supporting the likes of Boyz II Men, Chipmunk, Stooshe and DJ Fresh on tour, Misunderstood will be performing at The Curtain Club in London next week (28 November). With Stephen recently starring in Universal Pictures' Bring It On: Worldwide #Cheersmack and will.i.am giving the guys his seal of approval, it won’t be too long for others too notice this talented duo.